The story of the Queen of Sheba and her visit to King Solomon following the completion of his famous temple in Jerusalem. 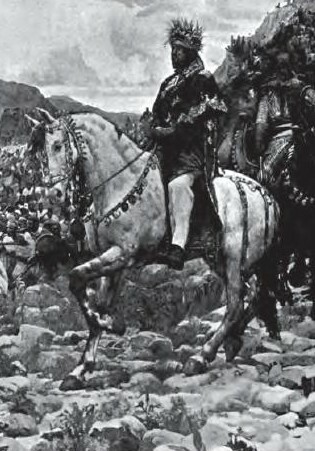 Sheba’s desire to encounter Solomon was ardent enough for her to embark on a 1400 mile journey, across the desert sands of Arabia, along the coast of the Red Sea, up into Moab, and over the Jordan River to Jerusalem. Such a journey required at least six months time round trip each way, since camels could rarely travel more than 20 miles per day. The king was captivated by her beauty and in a short time offered her his hand. Balkis was pleased to have conquered his proud heart, and she accepted his hand. Their troth was solemnized by the presentation of a ring by the Queen of Sheba to Solomon. Sheba took out from inside the plaiting of her black hair, a golden ring and handed it to Solomon. He receives it with a gasp. And Solomon said unto her, “I will only take thee to myself in lawful marriage—I am the King, and thou shalt be the Queen. Strike a covenant with me that I am only to take thee to wife of thine own free will. This shall be the condition between us: when thou shalt come to me by night as I am lying on the cushions of my bed, thou shalt become my wife.” And behold she struck this covenant with him, determining within herself that she would preserve her virginity from him. But the ingenious King Solomon was not to be deterred by her refusal. hast sworn that thou would not take by force anything that is in my house?” And she answered and said unto him in fear, “Is the oath broken by my drinking water? Be free from thy oath, only let me drink water.” Solomon replied: “As you see, nothing is more valuable than water. Release me from my vow and be released from yours and I will give you all that you desire.” And he permitted her to drink water, and after she had drunk water she gave herself into his embrace willingly. 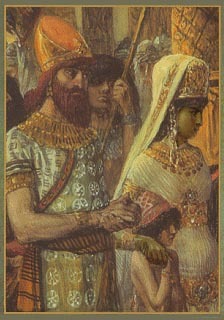 Sheba may have been Solomon’s lover, but she did not become his wife or remain with him much longer. Though Solomon had many wives, only one had produced a son, Rehoboam, a boy of seven. 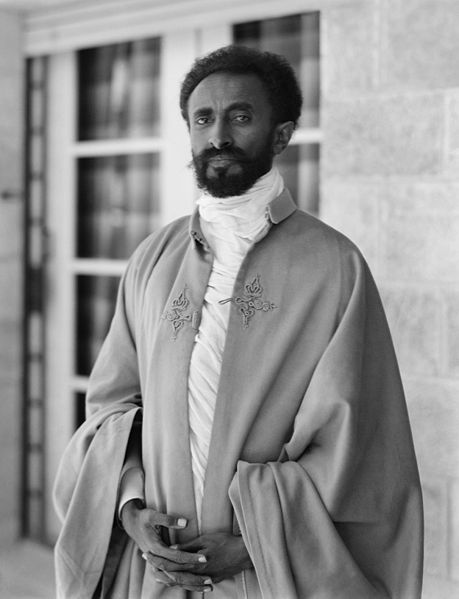 So the king begged Menelik to remain, but the young prince would not. Solomon therefore called his leaders and nobles and announced that, since he was sending his first born son back to Ethiopia, he wanted all of them to send their firstborn sons “to be his counselors and officers.” And they agreed to do so. Previous The Question of Jonathan Pollard – We Are Americans, First! These are generally actually great ideas in on the subject of blogging. You have touched some fastidious points here. Any way keep up to date wrinting. Youre so cool! I dont suppose Ive learn anything like this before. So nice to search out anyone with some authentic thoughts on this subject. realy thanks for starting this up. this web site is one thing that’s needed on the web, someone with a little originality. helpful job for bringing one thing new to the web!